Harriet is a producer and the Head of Development at WildBear Entertainment. 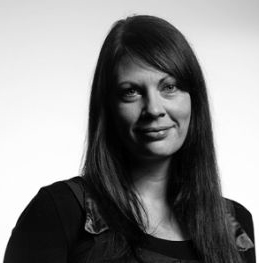 She joined the Company in 2011 following on from five years experience working as a distributor and producer at Ronin Films where she had responsibility for acquisitions, business development and documentary production. Harriet has a Bachelor of Business from Griffith University and a Masters of Liberal Arts from the Australian National University. 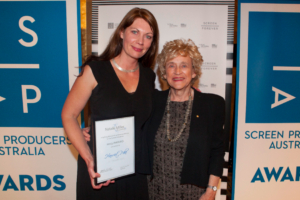 In her role as producer, completed documentary projects from her time at Ronin Films include Chinese Australian co-production Across the Plateau (Adelaide Film Festival 2009), The Chifleys of Busby Street (Brisbane International Film Festival 2008) and Emily In Japan (2009, ABC). Since joining Bearcage Harriet has worked as producer on Who We Are In Sport (2012, Bio Channel), Building Australia (2013, History Channel), The Boffin, the Builder and the Bombardier(2013, ABC) and most recently the feature documentary When the Queen Came to Town. Harriet is a previous member of the ScreenACT advisory board and currently serves on the board of QL2 Dance Inc – one of Australia’s premiere youth dance organisations. 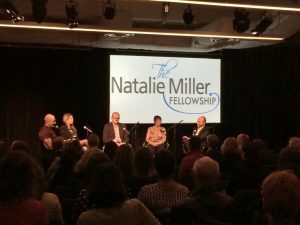 In 2013 Harriet was awarded the prestigious Natalie Miller Fellowship, which enabled her attendance at the University of Oxford, Said Business School, High Performance Leadership Programme.